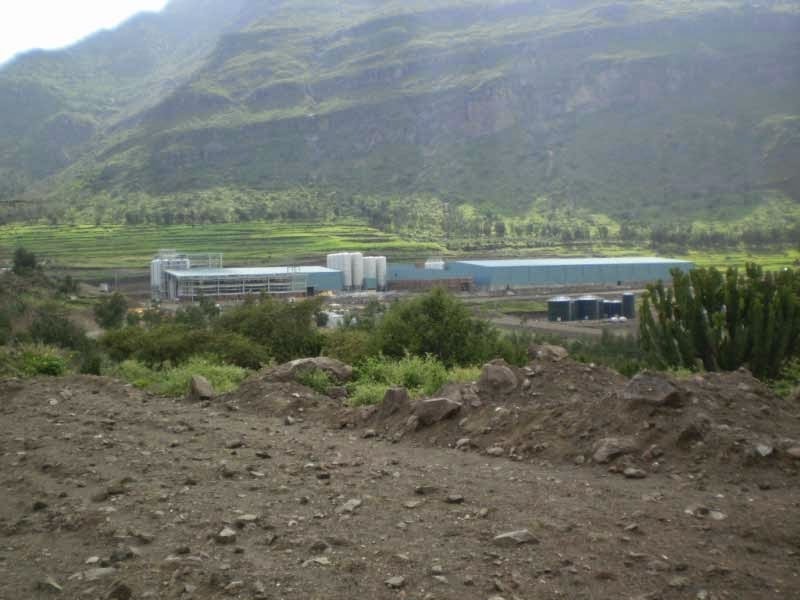 The firm ZVU Potez, a Czech-based supplier of technology for the chemical, food and energy industries, has completed the implementation of a brewery in Maychew, Ethiopia. The contract is worth €27.6 million.The modern facility for Raya Breweries will be inaugurated Feb. 15 with the participation of senior representatives of the Czech Republic. The brewery has a capacity of 600,000 hectoliters per year. The project included the delivery of complete technology for the brewery plant as well as a boiler room, transformer stations, water treatment and sewage treatment plants, and a diesel generator serving as a reserve energy source. The overall implementation lasted 24 months from the signing of the contract. “A first phase included the training of local personnel, and other phases will continue after the opening of the brewery,” Vladimir Čepelík, CEO ZVU Potez, said in a press release. The brewery in the northern Ethiopian town of Maychew, approximately 650 km from the capital Addis Ababa, will create approximately 150 to 200 new jobs. Czech master brewer Ladislav Pařízek will remain there to oversee production. The technologies used are among the most advanced energy-saving solutions in the field of brewing, according to ZVU Potez. The plant captures CO2( Carbon dioxide) during fermentation for further processing and also includes a system for reducing energy consumption. Energy created during the production process will be used to heat water. ZVU Potez subsidiary DIO Hradec Králové was also involved in the project.